Simply everything you need to know to learn something new; a practical course in pilates. Ever wanted to learn pilates but dont know where to begin? 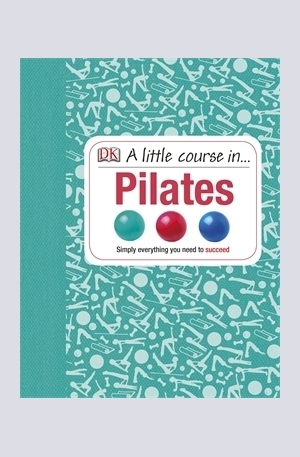 Take the first step with "A Little Course in Pilates", part of a new series of learning guides from DK where nothing is assumed and everything is explained. Learn at your own pace, in your own time and in the comfort of your own home. Each course follows the same structure; start simple and learn the basics, build on what youve learnt and then show off your new skills! 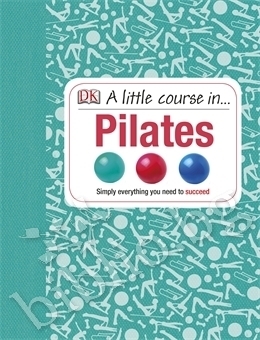 "A Little Course in Pilates" takes you from complete beginner to being able to master 70 pilates poses and 9 sequences. Start simple with basic poses including leg and spine stretches, build on them with the mini bridge and side kicks and take it further with climb like a tree and the swan. The step-by-step pictures show you what other courses only tell you and the practice moves keep you on the right track. "A Little Course in Pilates" will help you learn your new skill in no time. 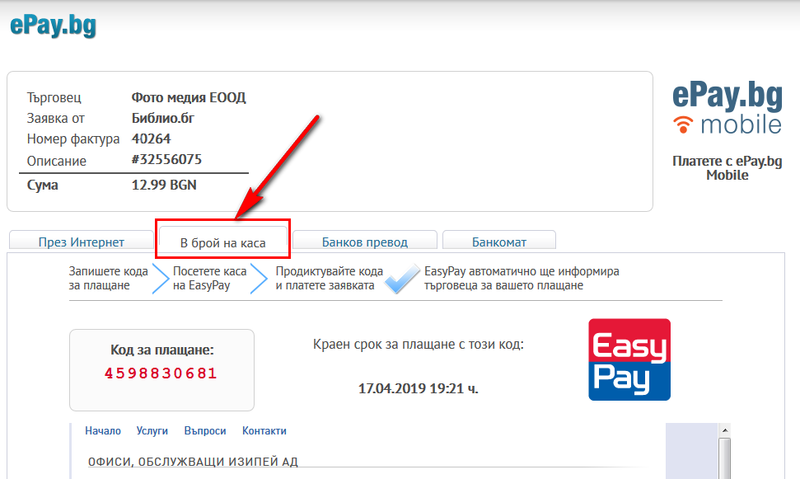 Благодарим Ви, че решихте да споделите с нас вашето мнение за "A Little Course in... Pilates".